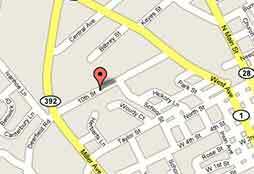 We are a STAFDA (SPECIALTY TOOLS AND FASTENERS) distributor serving the greater DC, MD AND N. VA markets. We stock a wide variety of specialty fasteners, anchors, power tools, and accessories at our retail outlet in Beltsville, MD. We’ll deliver to your jobsite. Tell us about your project and we’ll help you find the right solution that meets spec. so you can finish your job on time and within budget - every time. Feel free to browse our site for an overview of our product offering. If you would like to visit our showroom and need directions, please view our directions page for a map with printable directions. Showroom hours are Monday thru Friday, 7:00 am - 4:30 pm. If you have any questions or comments, or if you need assistance with a fastener application, feel free to use our contact page or call to speak with one of our skilled representatives. We stock ELCO brand Drill-Flex, Bi-Flex, Alumi-Flex, and Allflex products. Hex, pan, flat, and pancake head drill screws - we’ve got it. 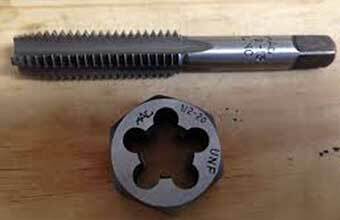 If the screw you need works in metal, we want to be your source. 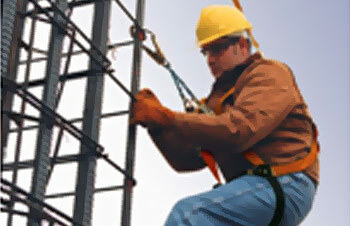 Working safely to keep OSHA off your back and your back off a stretcher? Here’s where you’ll find Harnesses, Lanyards, Life Lines, Anchor Points, Carabiners, Rope, Eye Protection, Gloves and High Visibility clothing. GET YOUR COMPANY LOGO ON VESTS, HARD HATS ETC. CALL FOR A QUOTE! 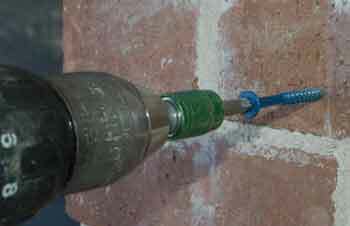 When it comes to fastening into brick, block or solid concrete, we’ve got you covered. Click here if your application requires Wedge Bolts, Wedge Anchors, Sleeve Anchors, Drop Ins, Zamac nail-ins, or Tapcons. 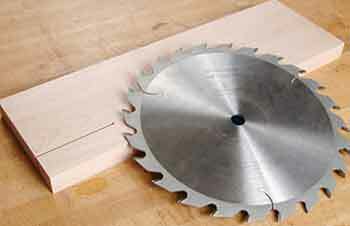 If your job requires sawing or cutting holes, this is your home for our comprehensive selection of Diamond Blades, Diamond Hole Saws, Diamond Core Bits, Carbide and Bi Metal Hole Saws, Recip., Jig, and Hack saw blades. We stock the area’s largest selection of drill bits, taps, and dies. Click here to find the solution to your job site challenge. If you are looking to fasten cement board siding or backer board to wood or steel stud click here. 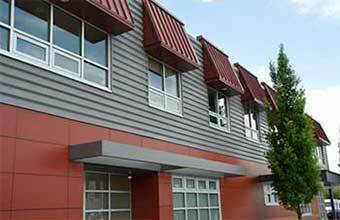 If you are putting up architectural metal panels to wood or steel, or if you are in the market for roofing products, your fastening solution is a click here. Installing fiber cement siding? James Hardie? Cem Plank? 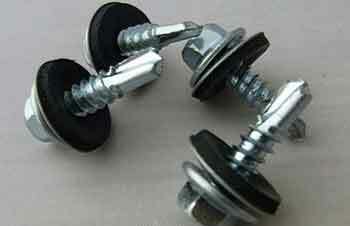 We have your fastening solution. Call now. Although summer maintains its grip, winter is coming. Discounted winter wear is on sale for a limited time only. Anticipate and save. Also, all high visibility apparel with your logo imprint on sale NOW. UPS, USPS and Local delivery up to a 250 mile radius around Washington, D.C. and Baltimore. Stay up to date with deals and promotions.